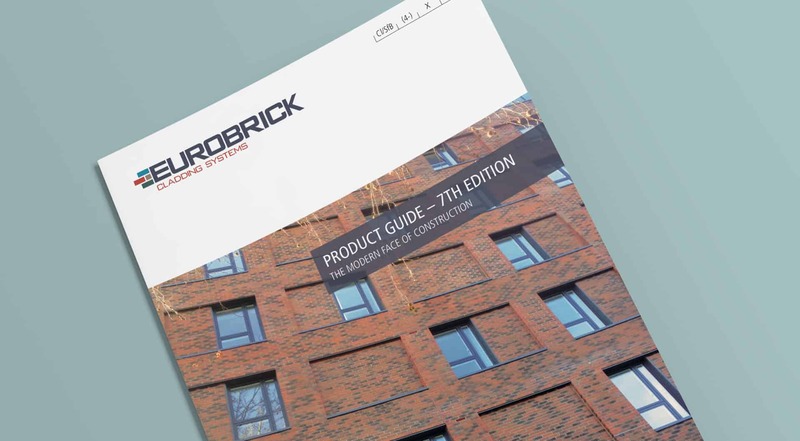 Following continued strong sales of brick slips throughout last year, we are pleased to announce our new Product Guide (7th Edition) is now available. We are also introducing three new brick colours to our ranges online. The new Product Guide includes updated imagery for some of our brick colours to give customers a more accurate representation of current colours as, being fired from natural clay, brick types may change over time. 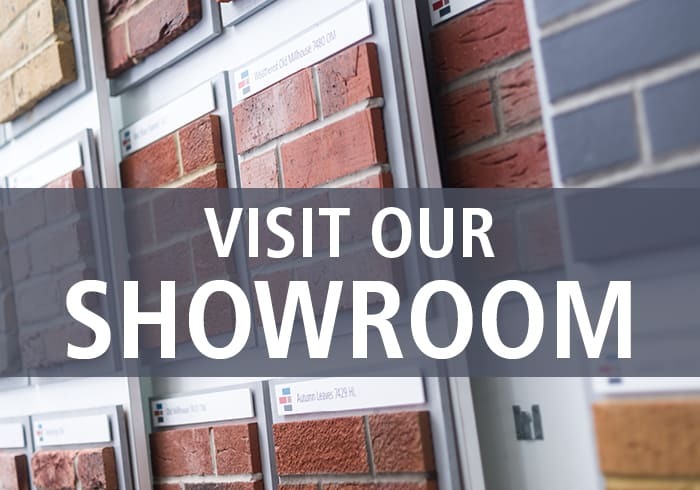 However, there is no comparison to seeing the real thing, so please remember that all our brick ranges are available to view at our Bristol showroom which is open, Monday-Friday from 9am-4:30pm, no appointment necessary. Within the Britannia Range we are adding to the popular Rustic selection with the introduction of Rustic Black 693, a textured, deep black brick that provides another option for a darker finish, which has grown in popularity over recent years. Grey bricks are also in demand and responding to this trend we have also introduced Weathered Grey Multi 764 to the Britannia range, which offers a light overall tone with weathered multi effect. The Classic Range has also been updated with Volcanic Black, a brick that also ties in with the trend for darker colours, but in this case provides a more traditional looking finish. All of these slips are manufactured to standard UK sizes with thicknesses ranging from 15 to 25mm. Pistol corners are also available. 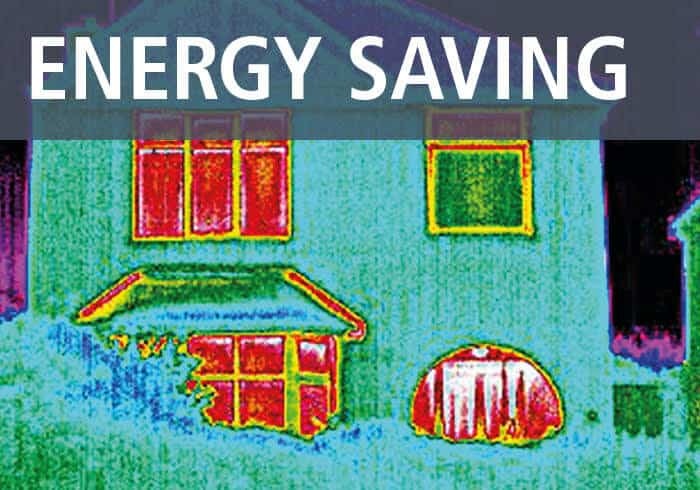 All of the brick slips shown in our Product Guide are stock items and, subject to the quantities required, are usually available to despatch within 3-4 days of an order being placed. It is always advisable to check stock availability at the earliest opportunity. Our new brick colours are currently only available to view online. 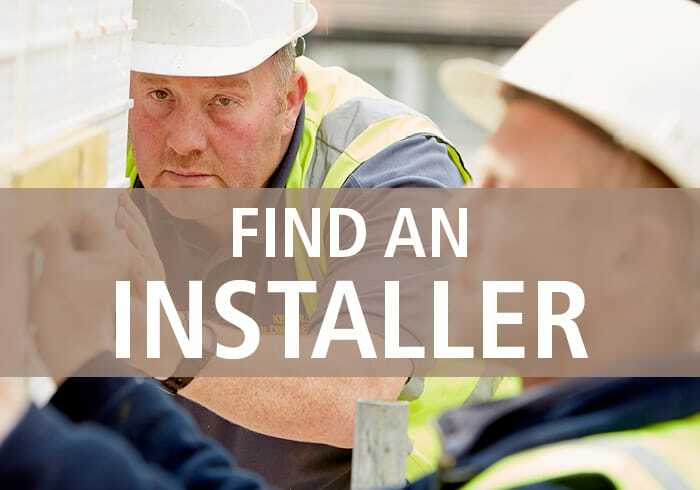 The new Product Guide is also available on our website, please go to our Downloads page. Alternatively, if you would prefer to receive a hard copy in the post, please call us to request a copy. For more information or to request any samples please call 0117 971 7117 or email info@eurobrick.co.uk.